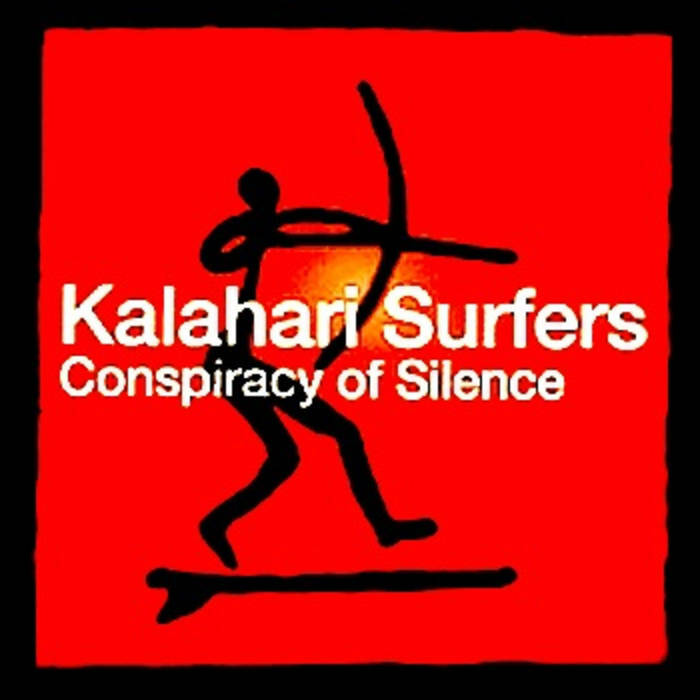 Kalahari Surfers have been making political and satire music in South Africa since the ’80s, with composer and producer Warrick Sony leading the group for all this time. 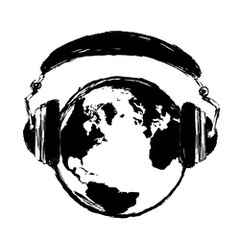 The grooves on all the tracks sneak up on you, using well-placed repetition and sound recordings. The mixture of dub rhythms and punk commentary makes this an excellent DIY South African group.